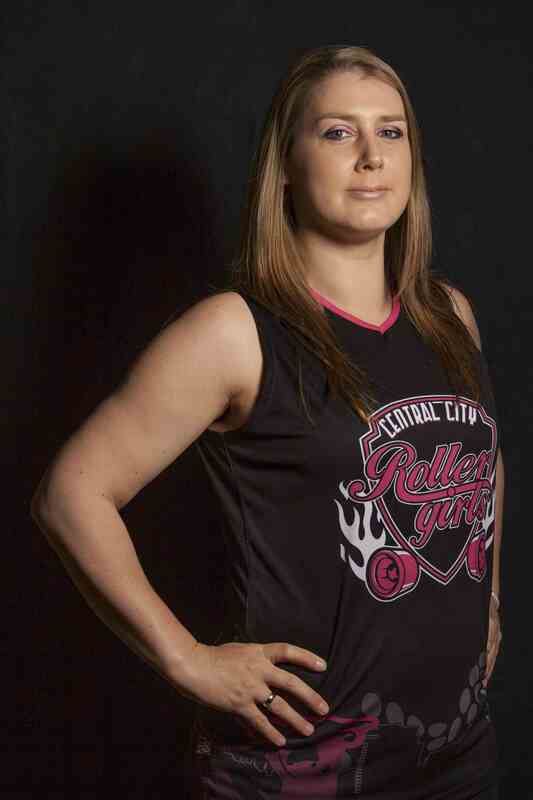 Central City Rollergirls would like to give a big shout out and high five to the following people. They might not currently skate with us, but have helped shaped CCR in some way, shape or form over the years to get where it is today. Thanks guys, hope to see you on track again someday!